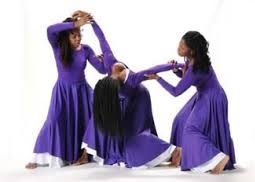 The Fine Arts Ministry seeks to grow everyone in spiritual knowledge through the arts of acting, praise and dance by sharing a story or song with the love of GOD and Jesus Christ. 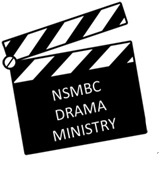 The drama ministry does several presentations throughout the year. Rehearsal schedules are set for each production. 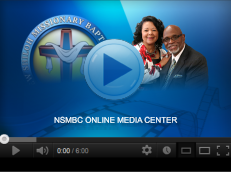 Children and adults alike are encouraged to express their love of Christ through expression of all forms of drama.